Roos Boshart Prins is a Fashion Design graduate at the Royal Academy of Art, The Hague. With her graduation work she was selected to participate with Lichting 2017 and Designblok Prague. At the academy she has developed a fascination for the human body in all its complexities. By researching different ways of hiding and revealing the human body, she has created her own opinion about the role of fashion in relation to identity. In her latest collections she has been busy with translating this fascination for the human body into fashion, using a very direct and conceptual visual language. Her way of working is driven by idealism, which results in statement collections where the concept is as important as the garments themselves. With all her work, she wants to trigger the audience to think about what he/she sees, to create their own opinion. Even though her work is mainly raw, she always adds a some humor into her designs. After graduating at the Royal Academy of Art, Roos took part in MOAM Collective International, a project where she designed a 24 piece collection together with 4 other newly graduated fashion students from all over Europe. In collaboration with Zalando, 3 pieces of this couture collection were taken into production and sold on the Zalando webshop. The collection was shown in Amsterdam in march 2018 to the public. Next to fashion she uses mixed media, such as photography and (line)drawing, to visualize her personal view on the human body. 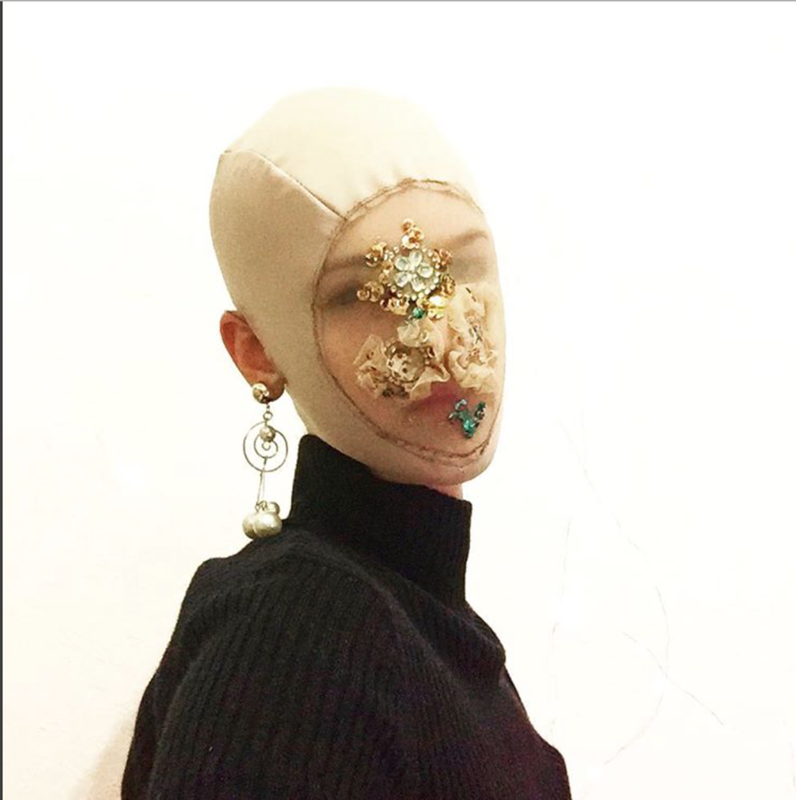 Though her work is always related to the human body, the pieces are often not wearable for everyday life but more on the edge of fashion and fine art.